We’re all set for our new ‘sister’ event – The Woofers Winter Walk on Sunday 3rd March! 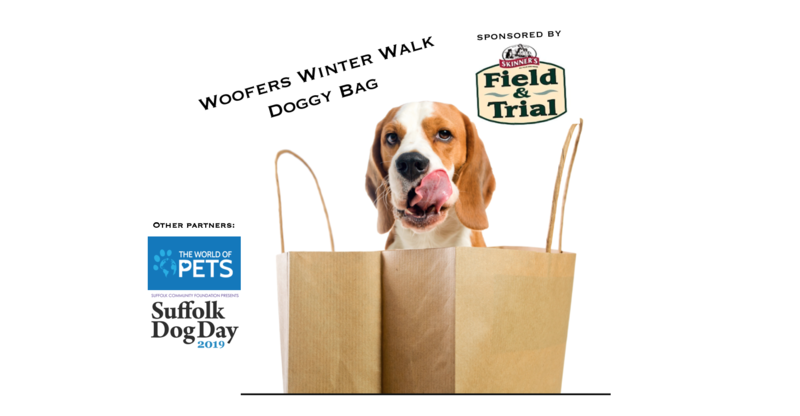 If you’ve pre-registered, don’t forget to bring along your voucher email, to claim your Skinner’s Doggy bag on the day! Tickets – these can be purchased on the day only. £5 per person, children under 12 AND dogs go free! Just like at Suffolk Dog Day, don’t forget it will be cash only on the gates! 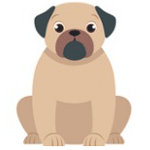 Skinner’s Doggy Bag – those who have registered will have received an email contianing their Doggy Bag voucher that will be redeemable on the finish line. **Please note; registering does not commit you to attending, it was simply an aid to help us with numbers on the day! Start time – in order to manage the flow of walkers, we have start times at 10:15, 10:30, 10:45, 11:00 & 11:15 to suit everyone – whether you and your dog are an early riser, or happier for a lie in and prefer a later amble around the park, we have time slots that can work for you! 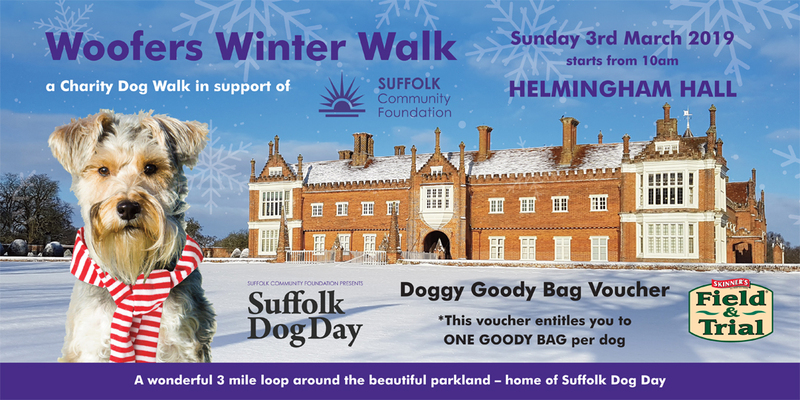 The event is at Helmingham Hall – Helmingham, Stowmarket, Suffolk, IP14 6EF. View on Google Maps. Gates will open from 9.30am – come and warm up with a hot coffee or tea, and tuck into a delicious bacon roll from two of our fantastic catering partners. There will also be a handful of other doggy stands for you to explore before you set off! For more details send us an email, call us on 01473 786918 or follow latest news on this special event on Twitter or Facebook.